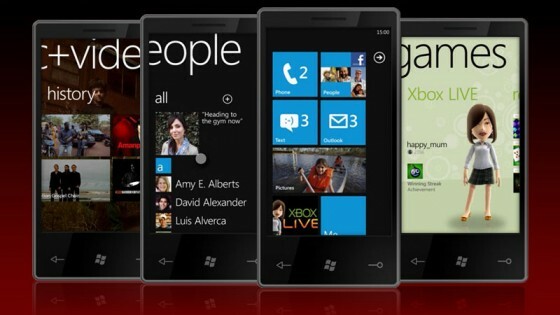 With the release of the latest WP7 update many users were left wondering when they will receive the update. With some people getting it and some not, it was beginning to get on the nerves of many users as they were left without an update. Credit to Microsoft for coming out and clarifying the update process and telling users when they can expect the update. The chart is on their website and you can head over to see when your WP7 will recieve the NoDo update. While it doesn’t specify any date, still anything is better than nothing and even with this some what vague chart, it still gives a decent enough idea when to expect the update.